This pattern is easy and fun. I purchased the pattern from My Little City Girl. There are awsome patterns on this website. The orignal pattern calls for a yarn that is size 2 but in my area the only yarn shops I shop at are JoAnn’s, Michaels and Hobby Lobby so my yarn choices are not huge. I also don’t like spending a lot of money on yarn so I used a size 3 yarn on most of the scarves I crocheted and it worked out fine. I have made 5 of these so far and they work up quickly. If you would like to own one I am giving them away for donations on my “Crochet for Bibles“. I will be adding more as they are finished. This flower pattern could be used to make a shawl or even a coverlet. 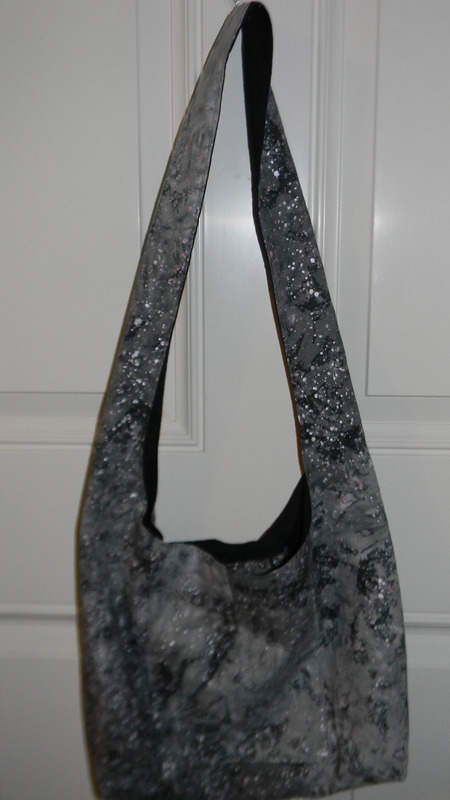 If you want to use a regular size 4 yarn I would use a larger hook than the C hook which is called for in the pattern. 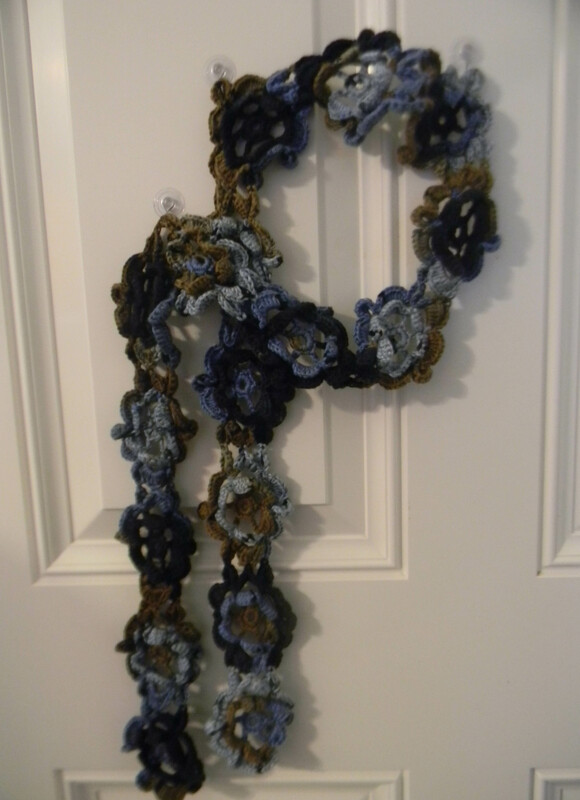 This entry was posted in Crafts, Crochet, Posts and tagged Crochet, crochet pattern, crochet scarf. Bookmark the permalink.